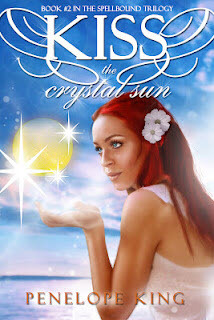 Kiss the Crystal Sun is the second book in the Spellbound Trilogy. 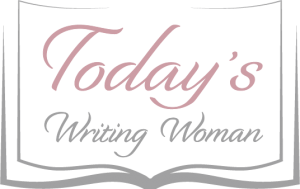 Calista's story continues where we left off in Witchy, Witchy. Justin and Nicholas are gone and Calista is left to wonder what will happen and we are left to ponder how she will deal with them the situation.As any true reader will know, there is always going to be more to the story than just the current story line. Penelope King must begin to reveal more about Calista in order for us to find out who she really is...and so she did. Unfortunately, Calista is about to discover all that was once true is now, in fact, a lie. The reasons behind her mother's death, her birthright, the reason she can no longer see into the future...all of it is revealed in this book. she must rely on her instinct to see her through the challenges she faces, no matter what the wisdom influences in her life tell her. I had originally thought I wouldn't like the series, merely because of my history with another famous witch/wizard storyline. However, I have to say that I have been captivated by this one and only hope that Ms. King will hurry up and finish the last book of the trilogy so I can see how it ends.